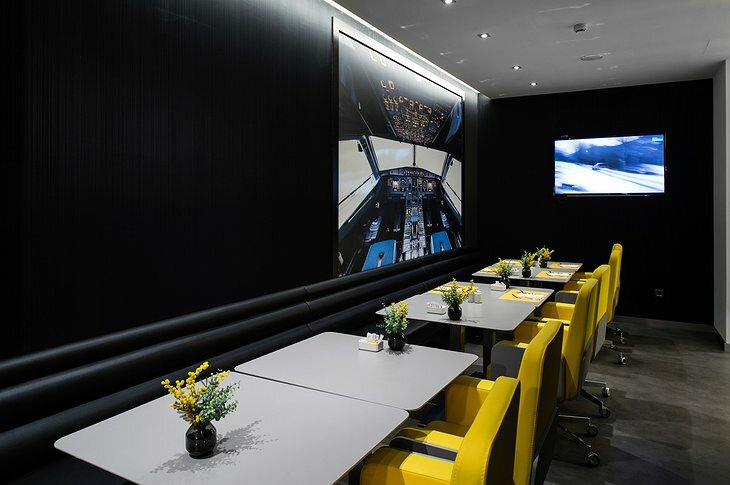 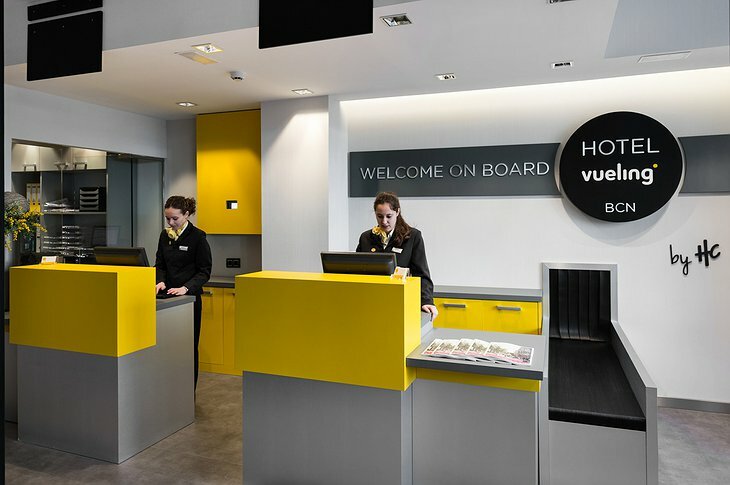 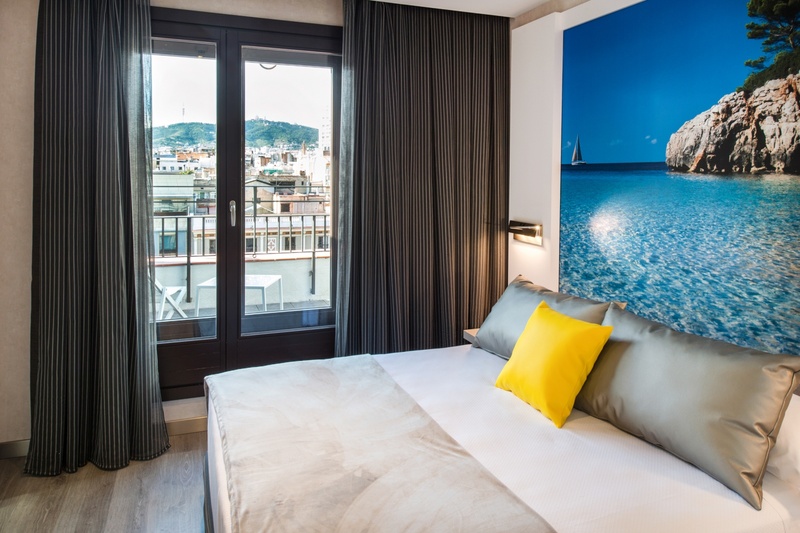 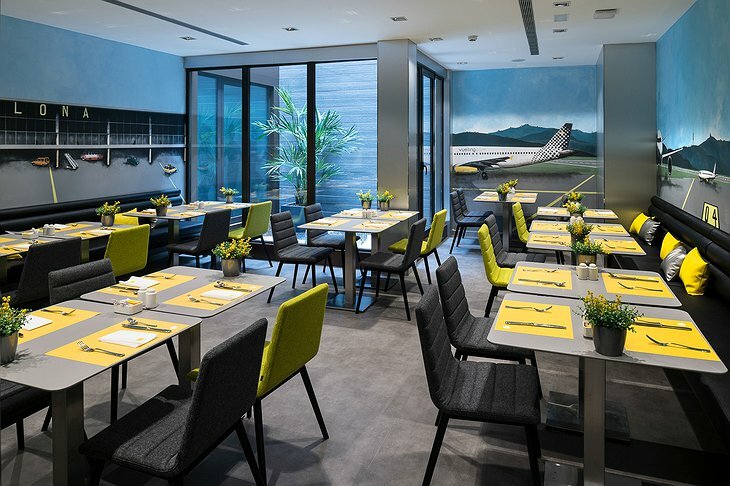 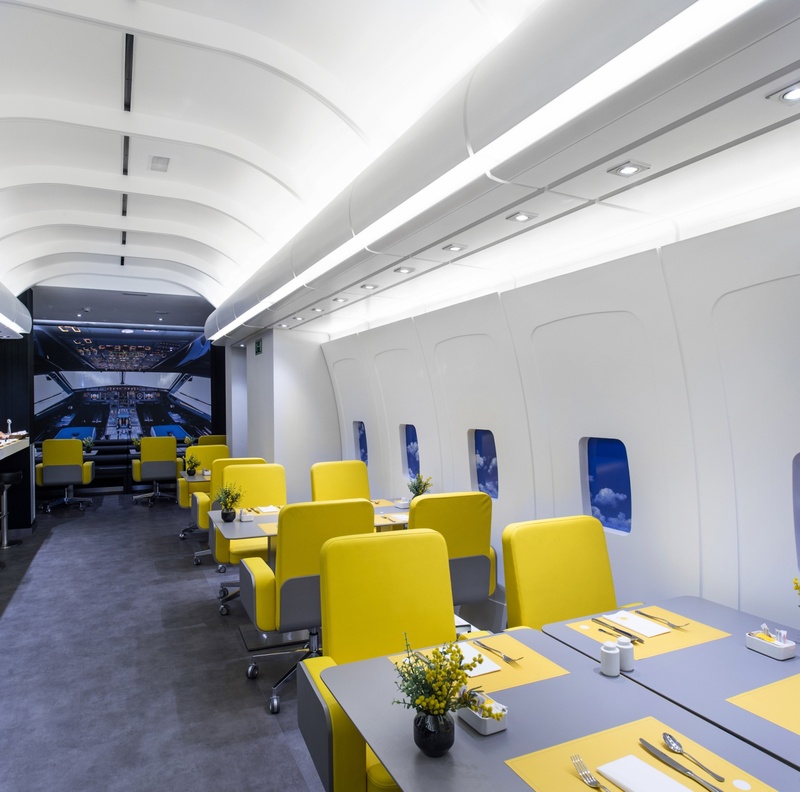 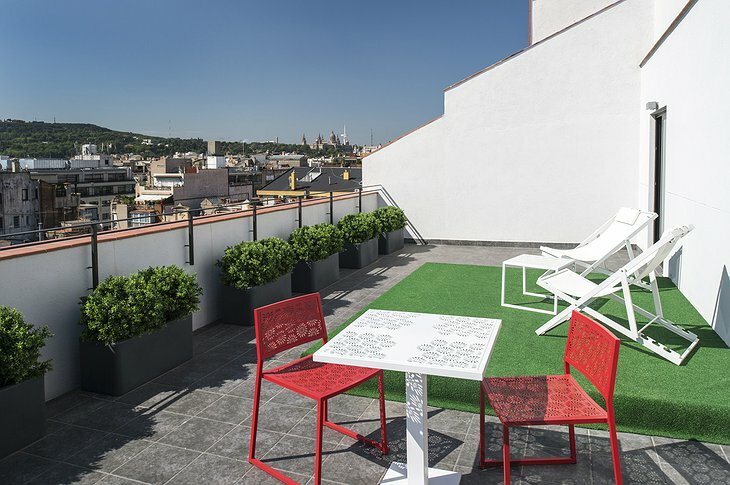 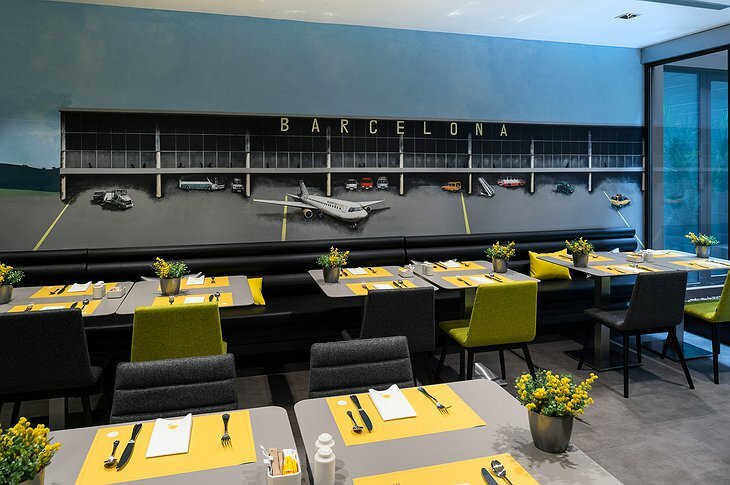 The Hotel Vueling BCN is a combination airport and airplane accommodation with 63 reserved rooms, as well as an ambiance that amateur pilots and travelers will love. The area called “La Terminal” offers gourmet cuisine and décor inspired by world destinations like London, Paris and Casablanca. 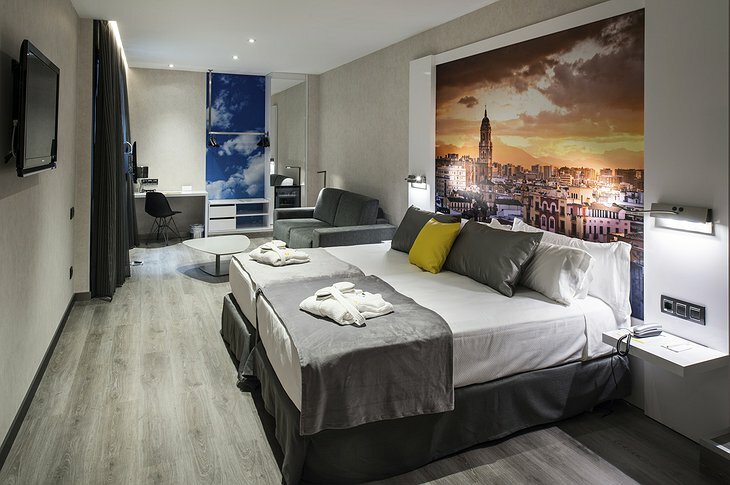 Other amenities include a gym, a swimming pool, a bar and a massage service. 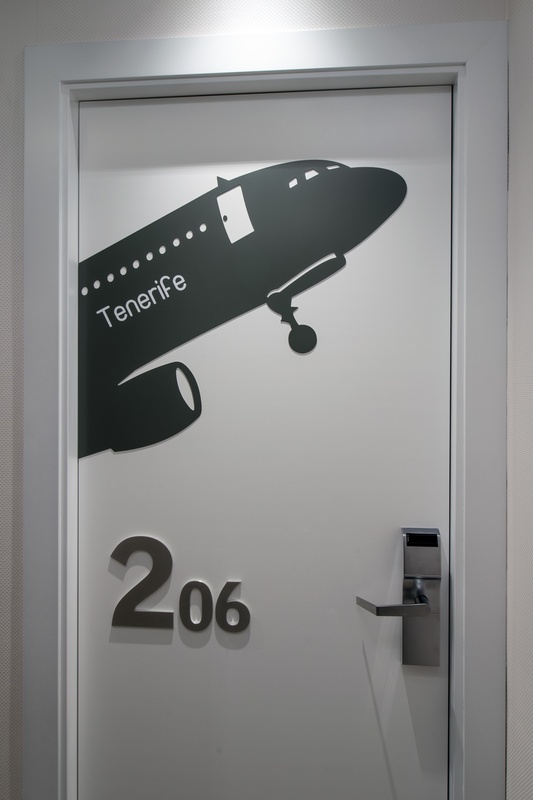 Despite the airport theme, individual rooms are of hotel quality and feature artistic paintings, comfy beds and excellent fabrics for a good night’s sleep. The convenient Barcelona location, puts you in a great position for local touring. You can see Paseo de Gracia, the Gothic Quarter, and uniquely constructed buildings of Catalan Modernism. 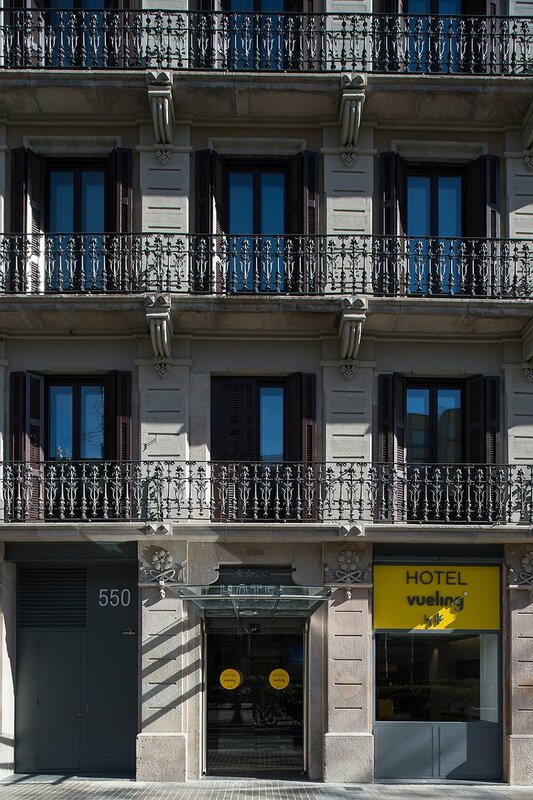 The bus stop next to the hotel makes it easy to tour the city without the need to rent a car.